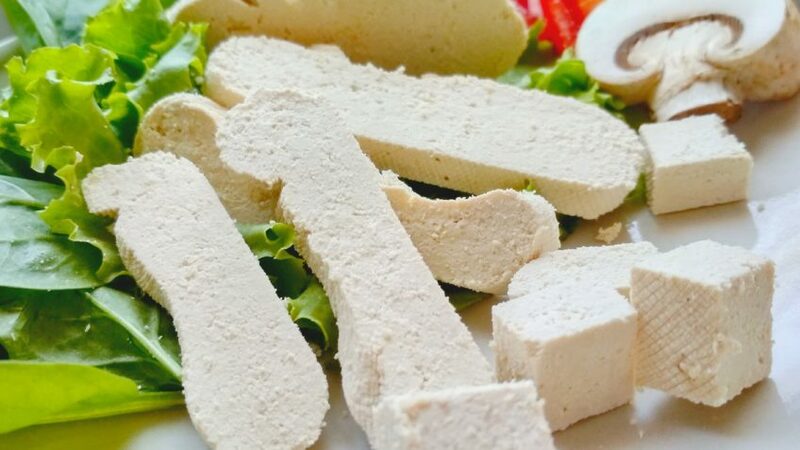 Tofu is a very valuable product for vegans and especially vegans who are involved in sports, because tofu contains many proteins that are needed to build muscle. 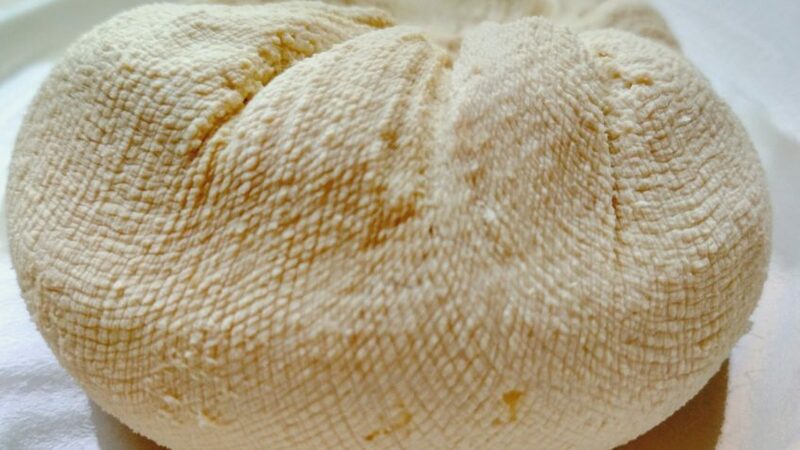 Tofu prepares very easily, but it is a long-lasting process, occupying at least 4 hours. 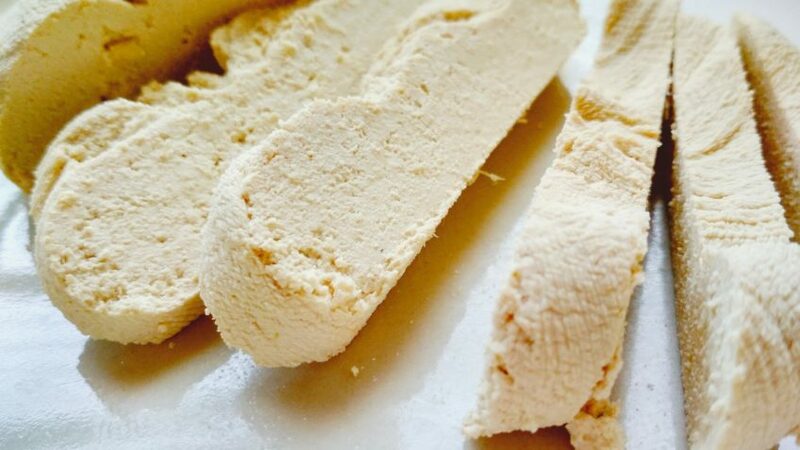 But its worthy to prepare tofu at home because it tastes so good. 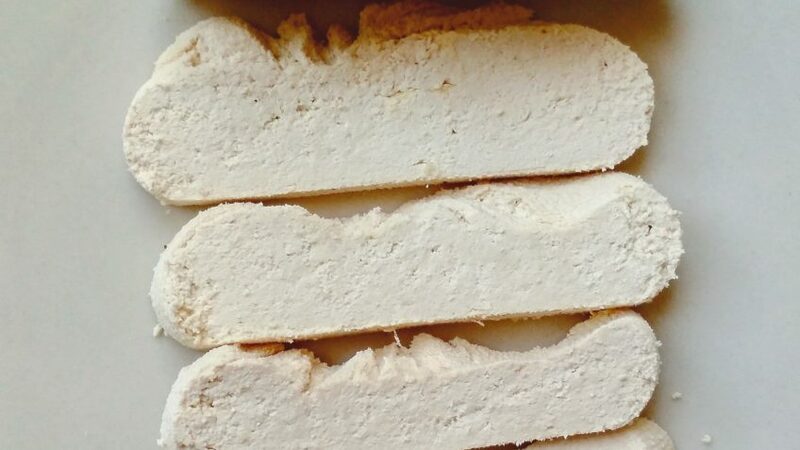 If you have tried tofu from the supermarket then im sure you will love home made tofu more , because the taste really differs. Then make soybean milk with a blender. Blend some soubeans with water and squeeze it through a sieve. Boil the soymilk. Mix it regularly to not burn it. When it starts boiling, extinguish it and add lemon juice. Coagulation begins. You can let the coagulation process last for 10 minutes. Take another bowl and place a piece of tissue paper pressiing it to the bottom of the bowl. Then pour the liquid into it . Press it and strenghten it until u get a cheezy subtsance. 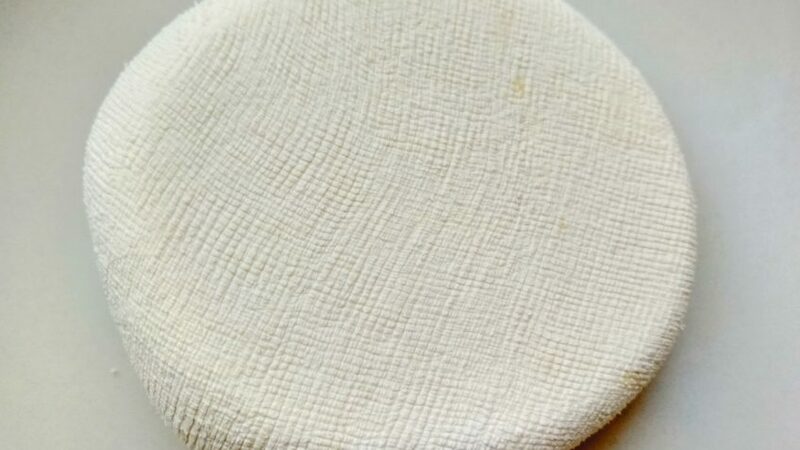 Then take this tissue with the cheese and hold it from something to keep it above the bowl for at least 4 hours . 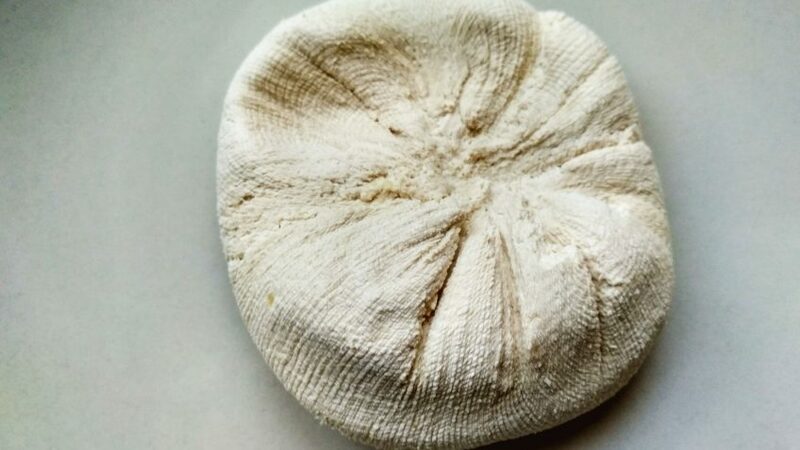 This way all the whey from the cheese will get out and the cheese will become harder. Look so pretty. 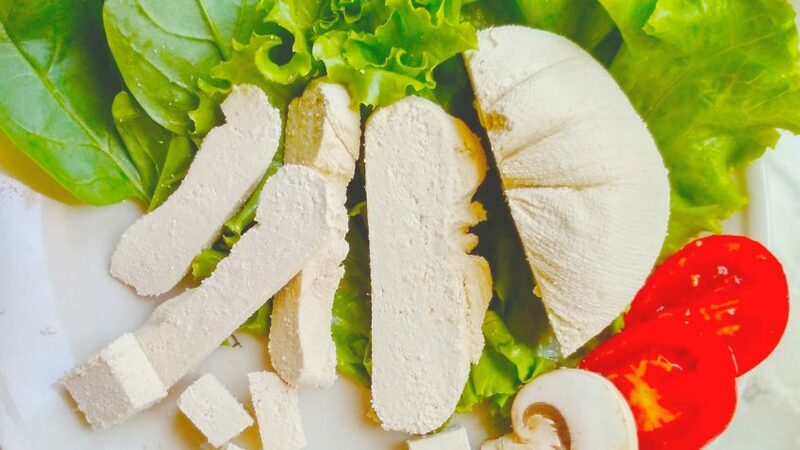 I love tofu. 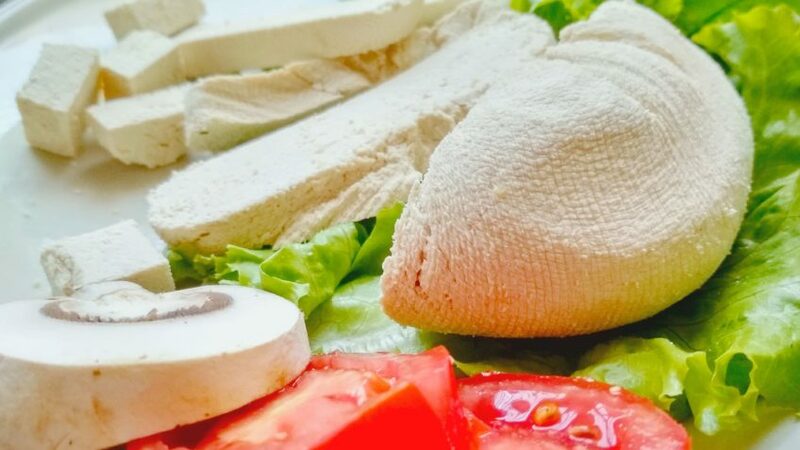 I prepare diferent dishes with tofu. Thanks for recipes.